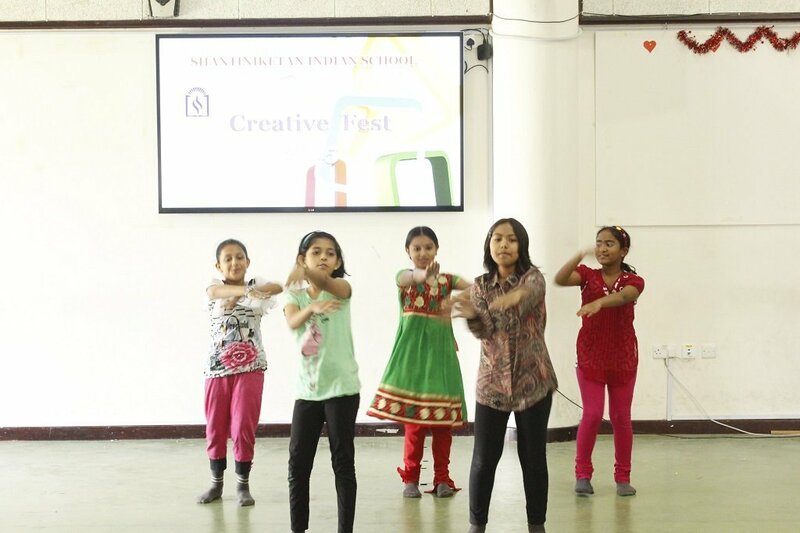 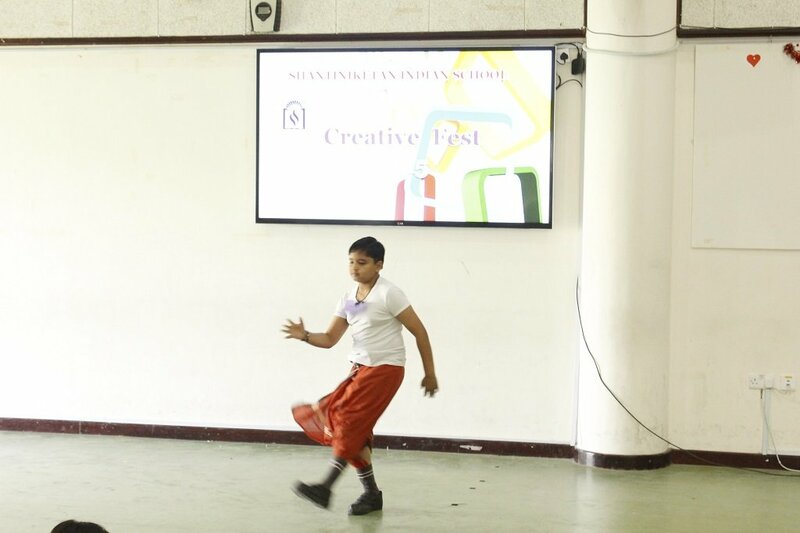 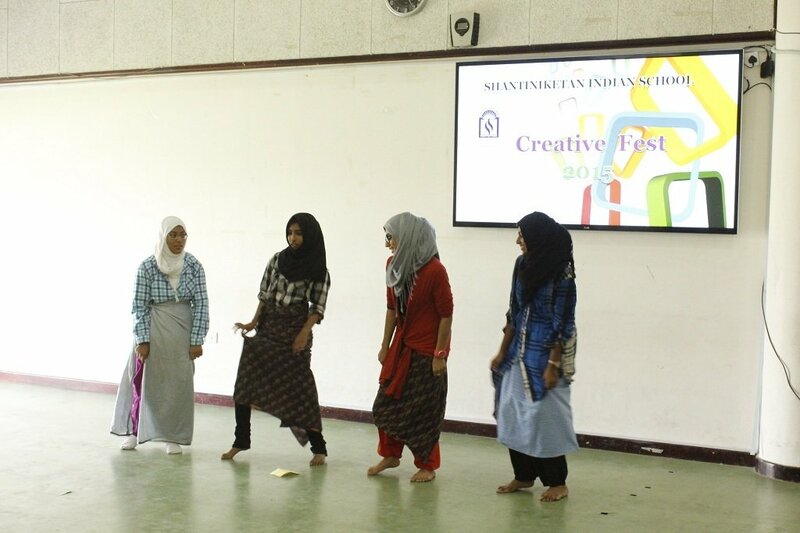 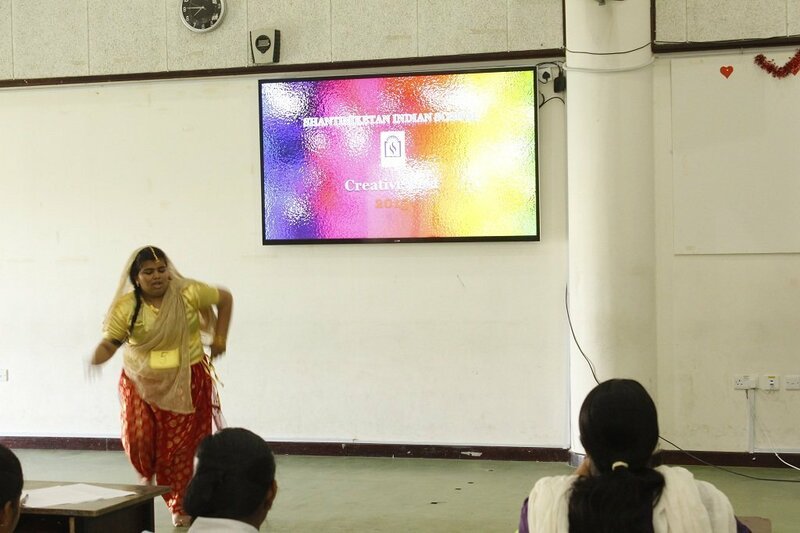 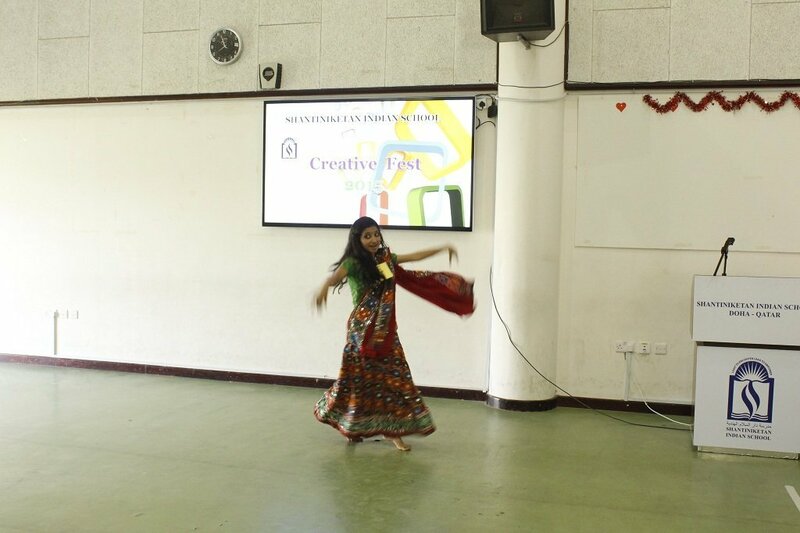 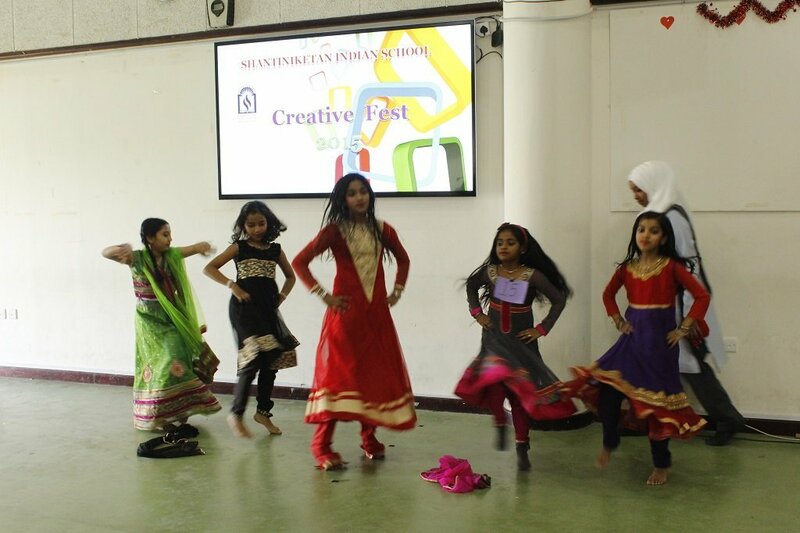 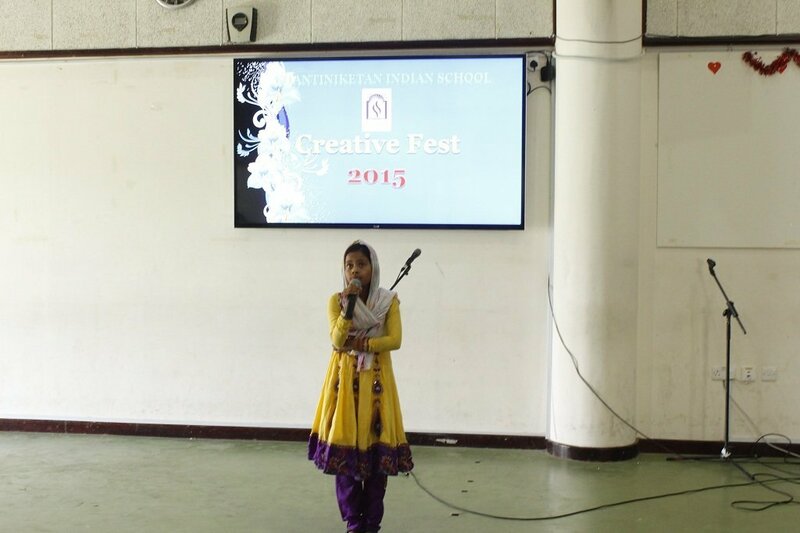 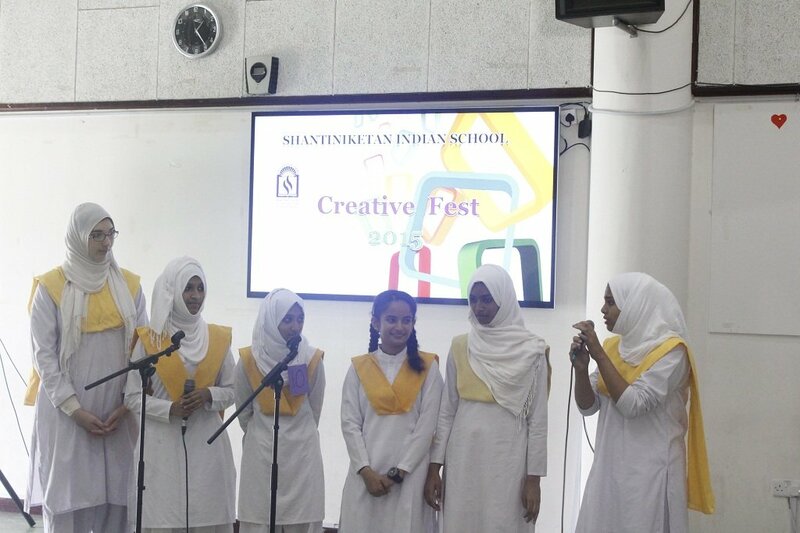 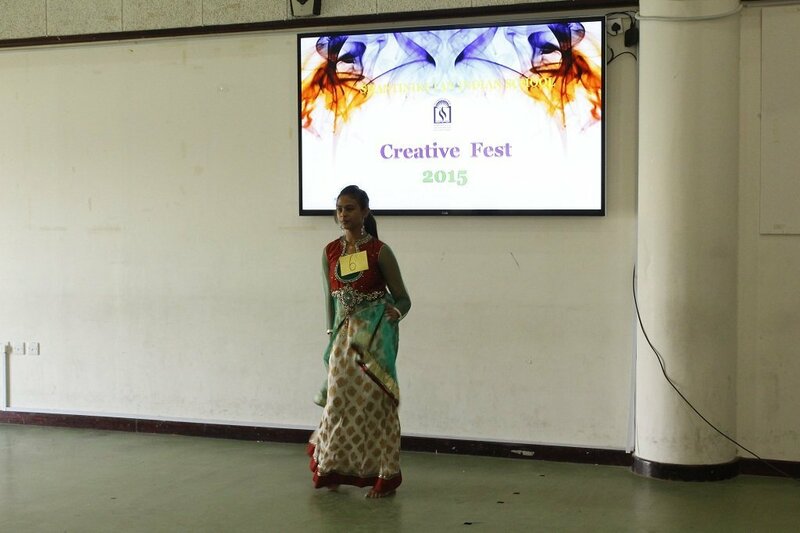 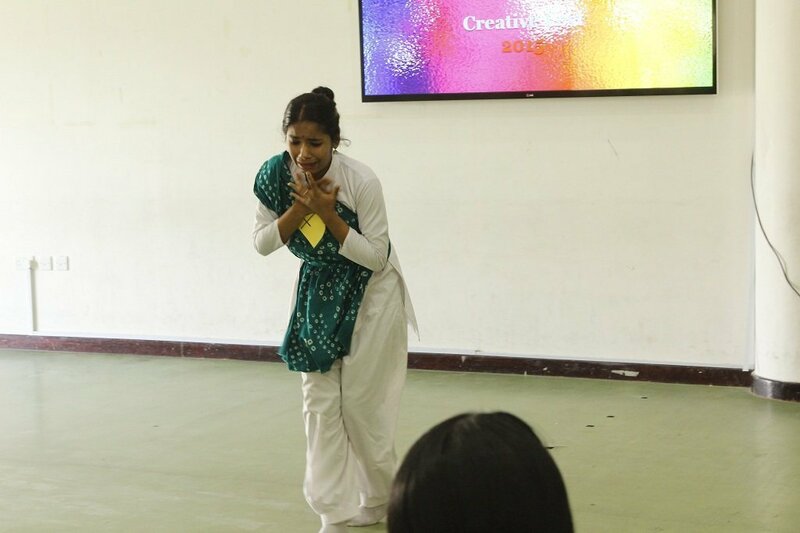 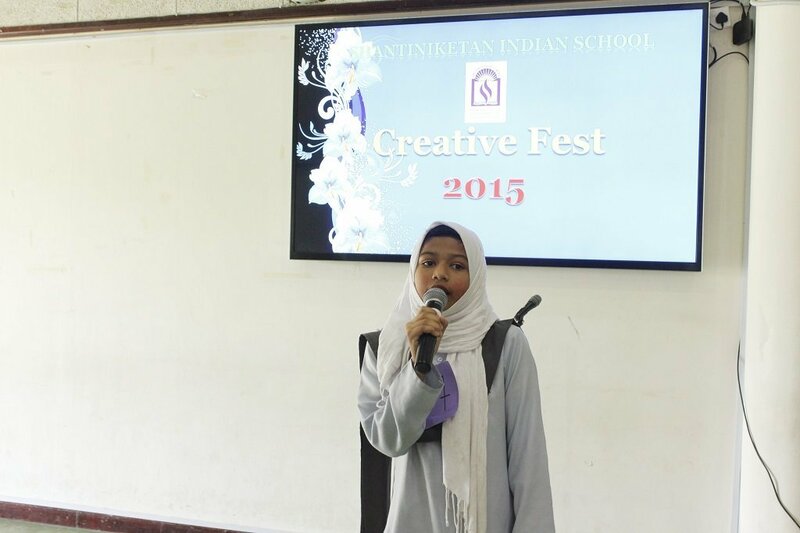 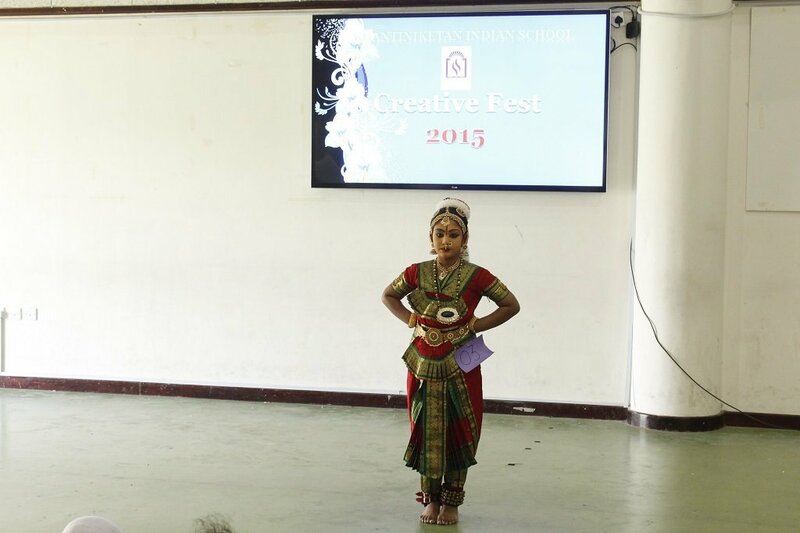 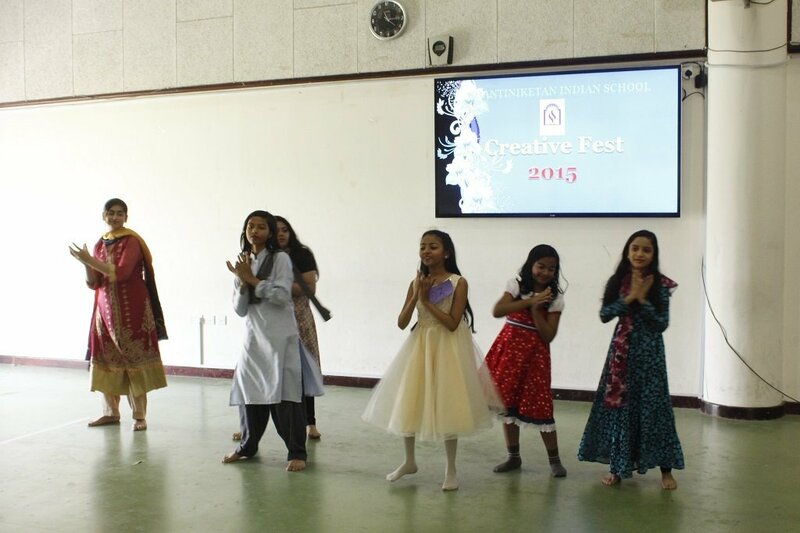 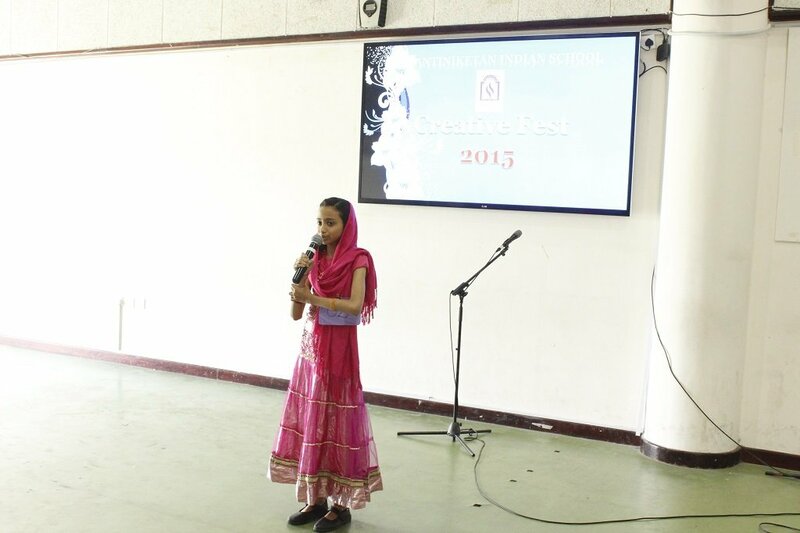 Shantiniketan Indian School organized one of the biggest cultural extravaganza ‘creative fest 2015’ during the month of April and May. 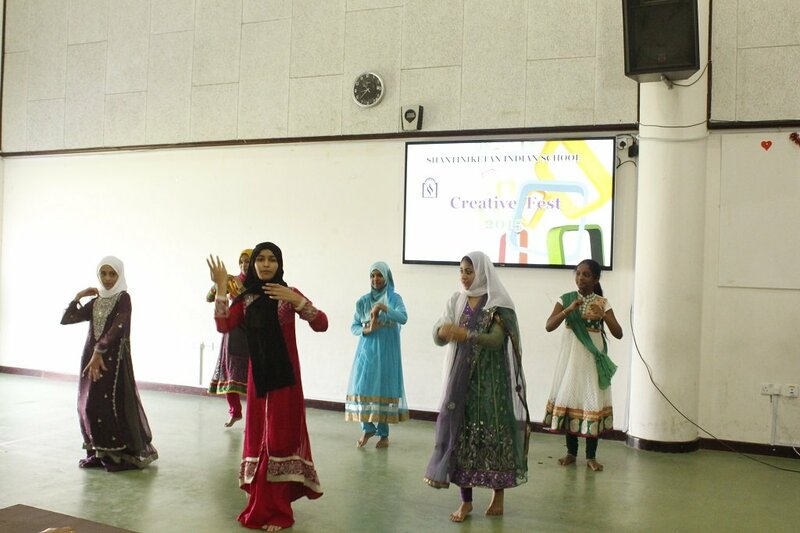 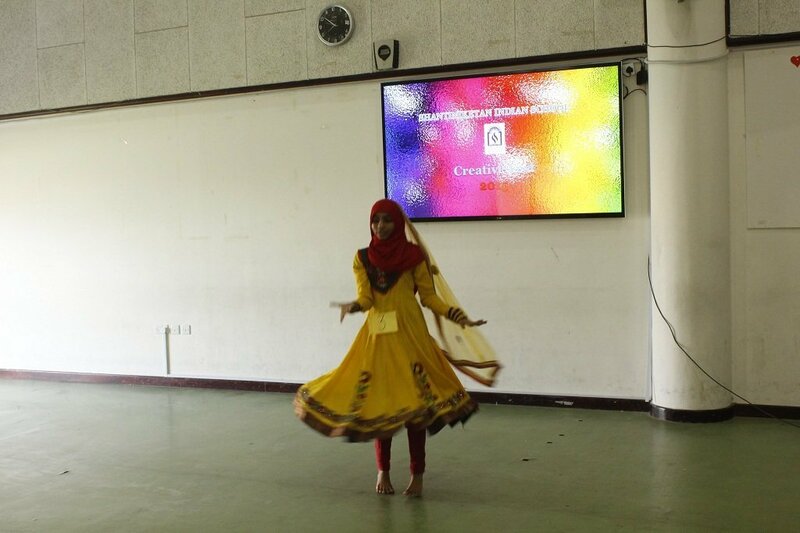 The programme aimed to promote value of universal brotherhood among the students through art and culture. 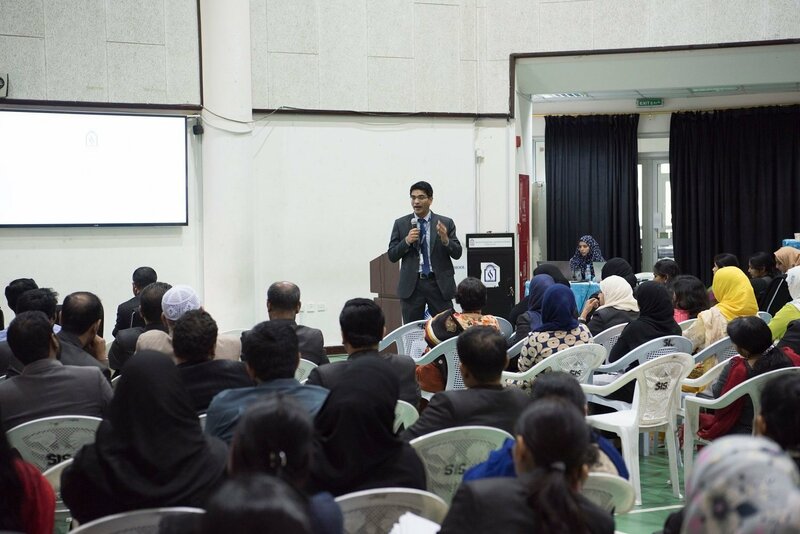 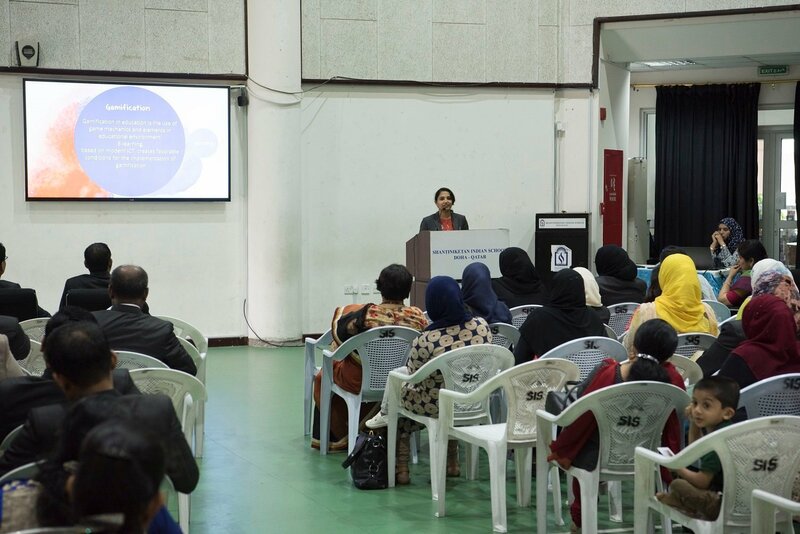 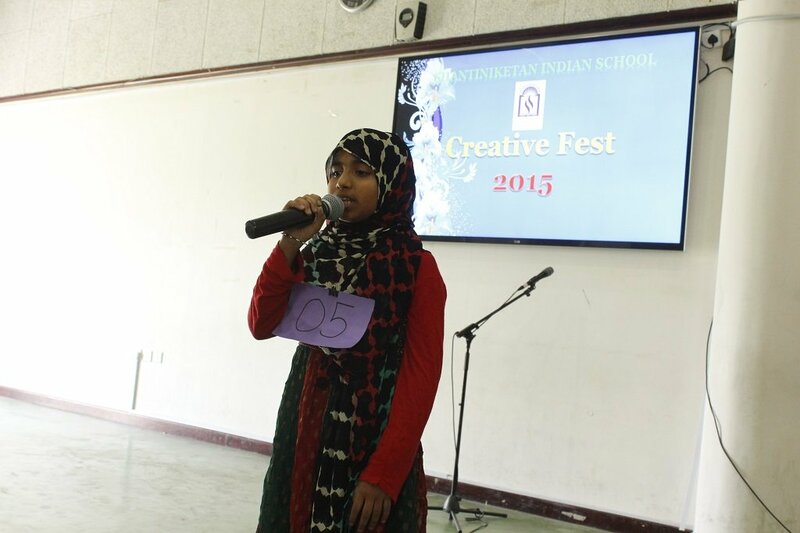 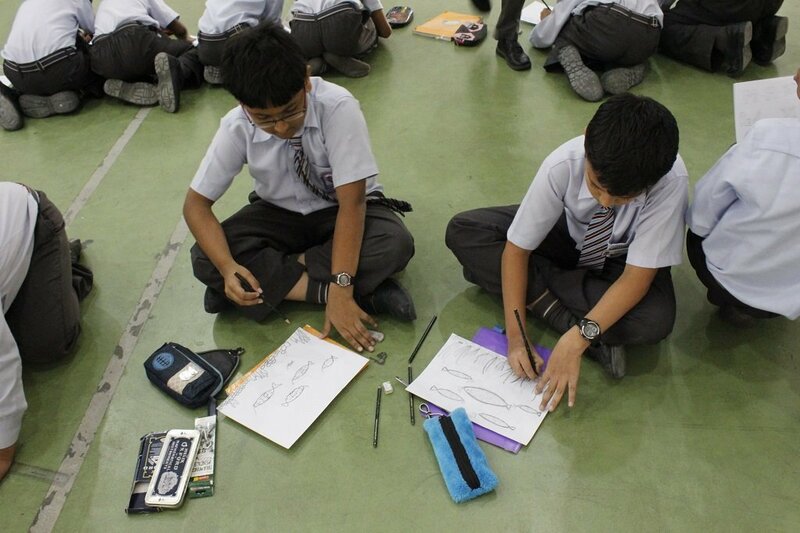 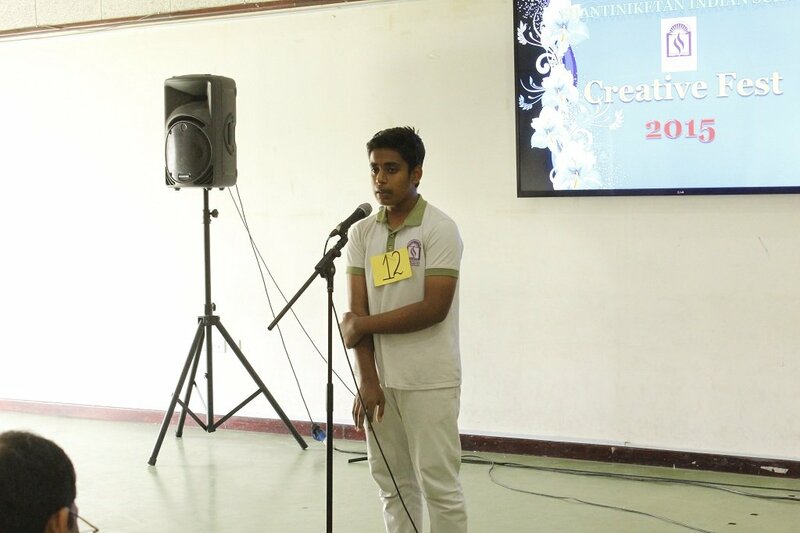 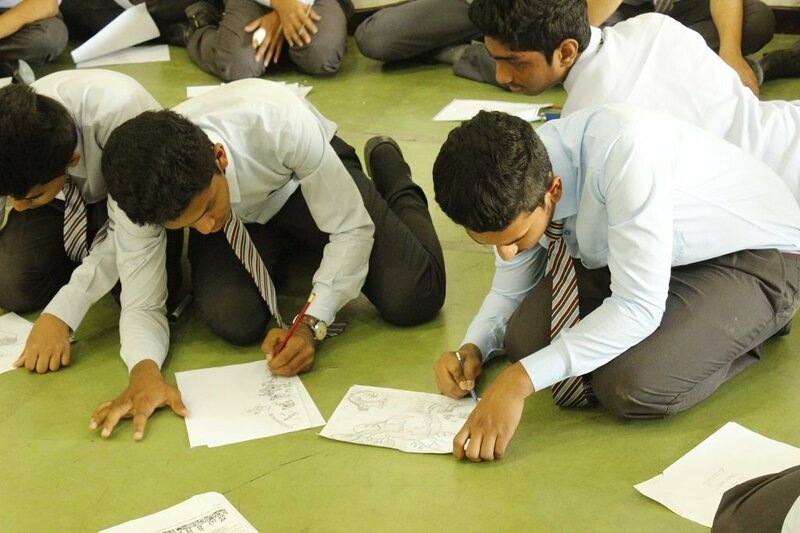 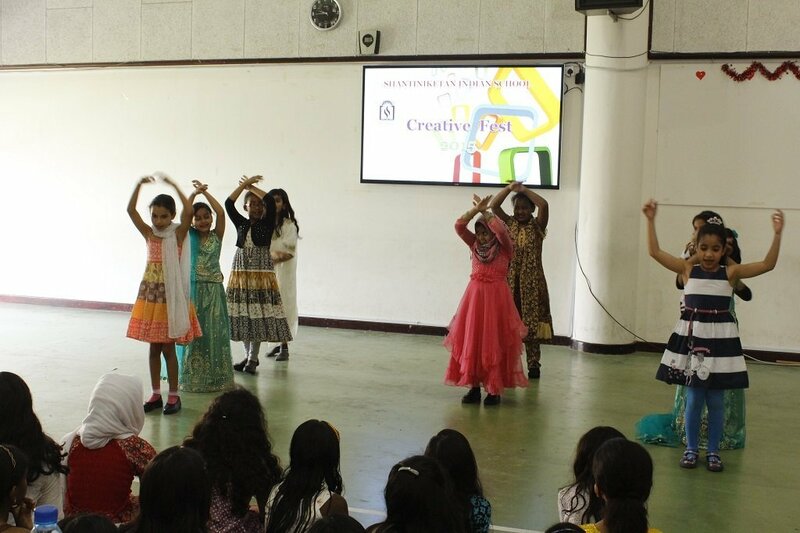 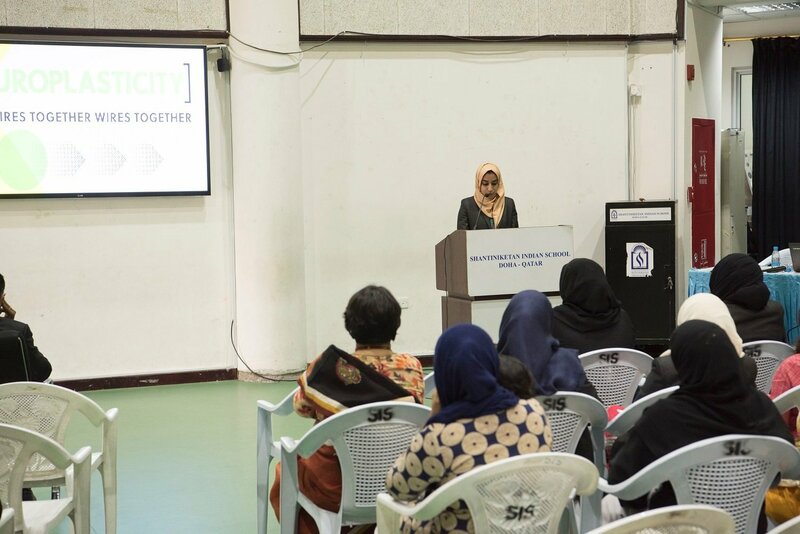 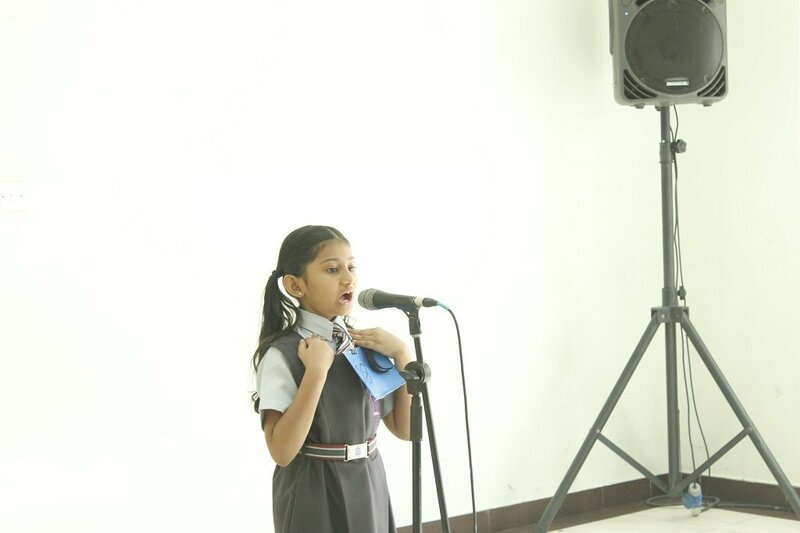 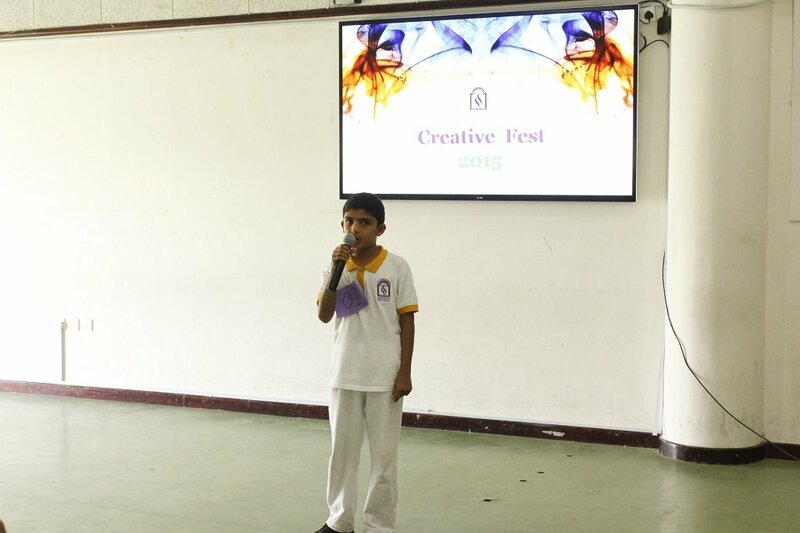 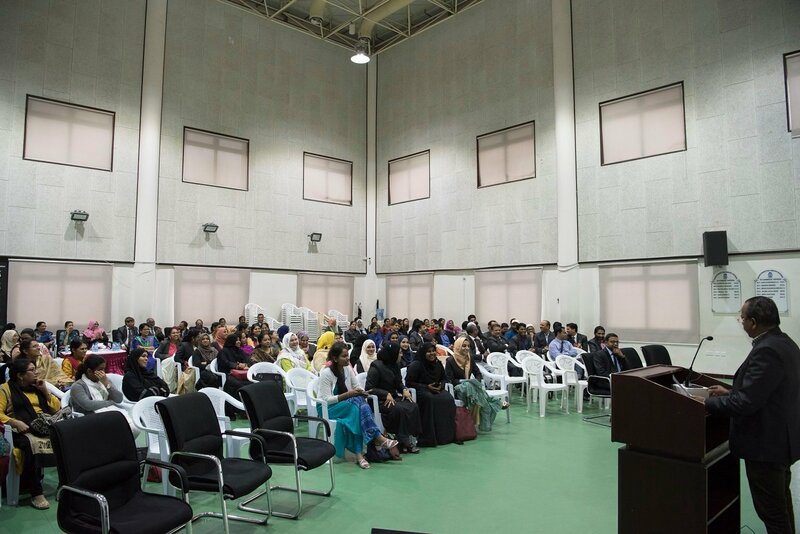 In order to provide a unique platform for the students from Grade 3rd to 12th to showcase their aesthetic sense, artistic skills, creativity and intellectual skills , the event was conducted as an inter house competition. 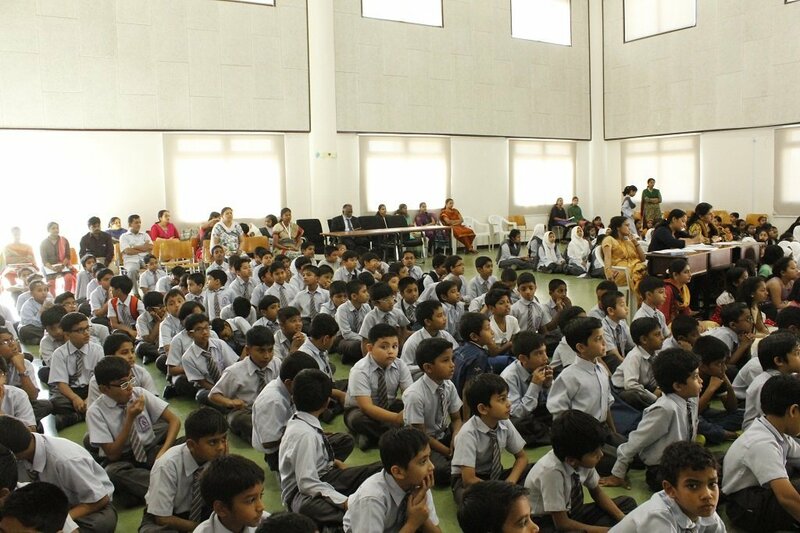 Students were grouped into five categories as per their age. 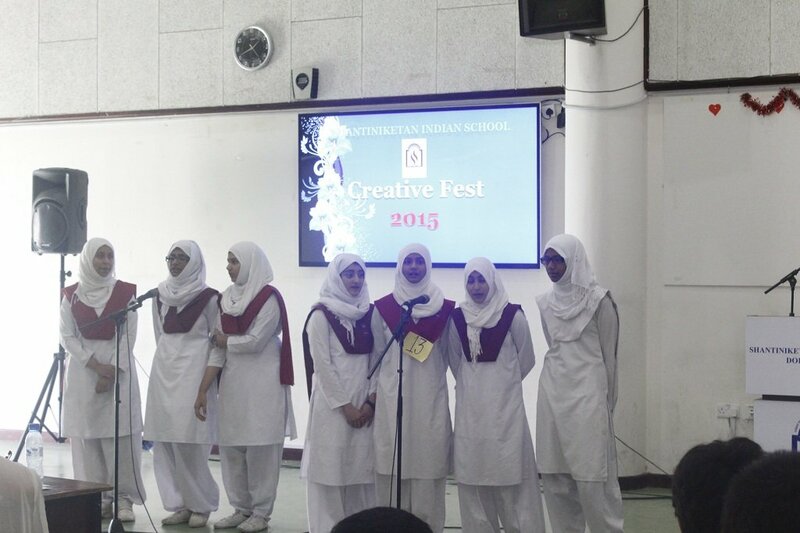 Competitions were held separately for each category. 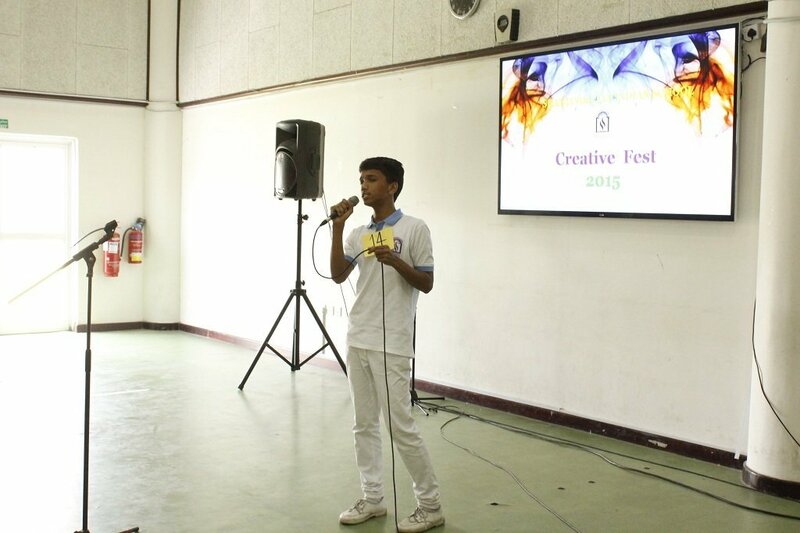 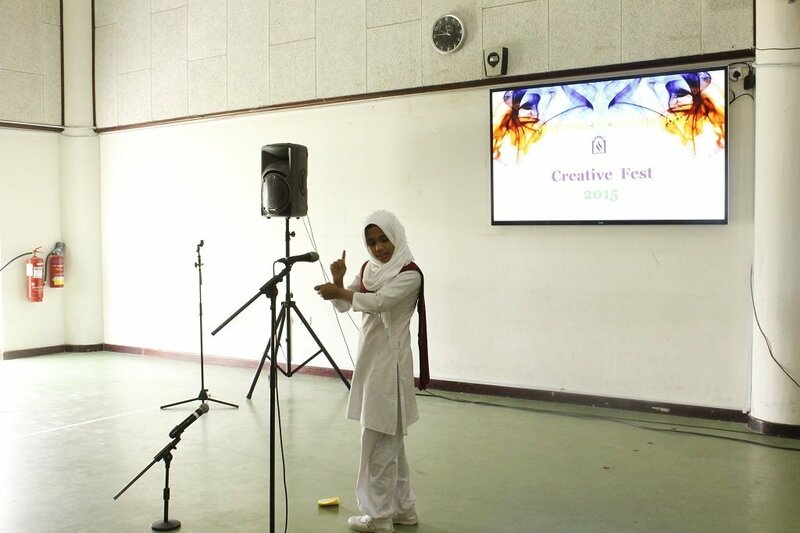 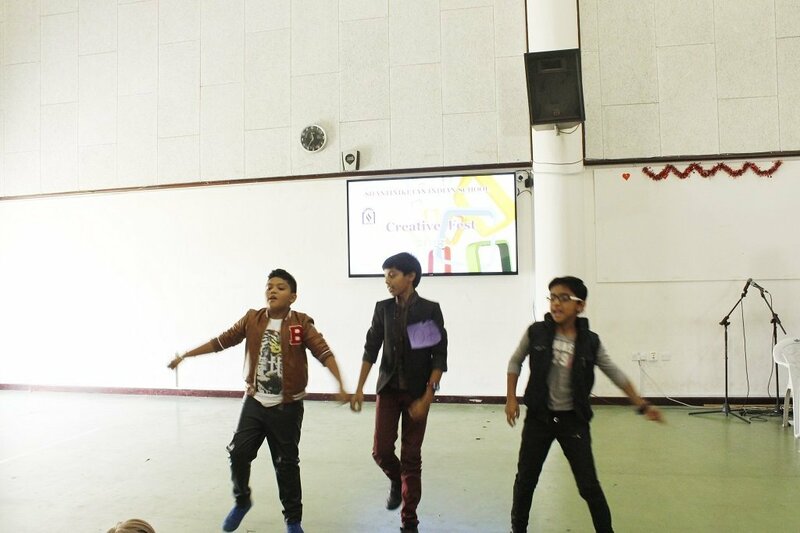 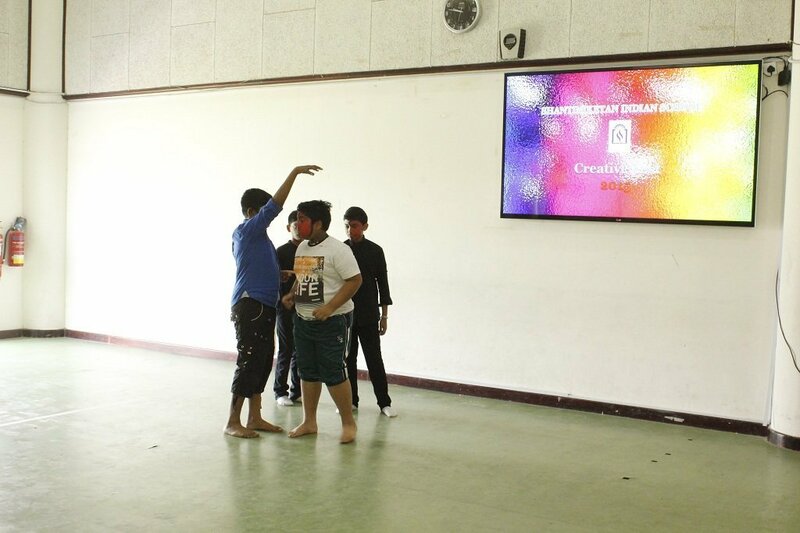 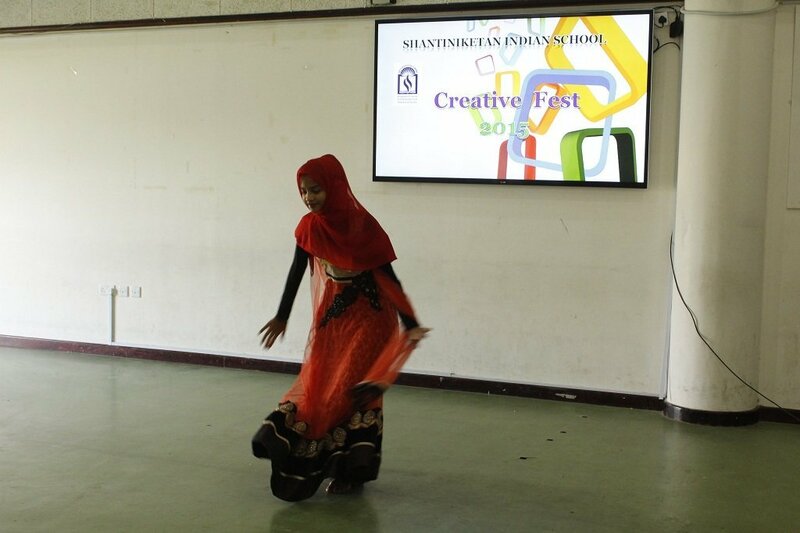 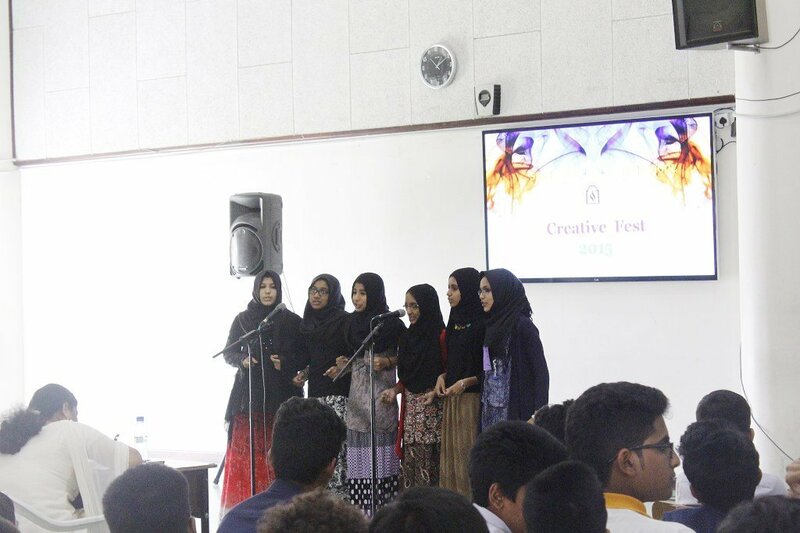 Events included in the Creative Fest were categorized as stage events and off stage events. 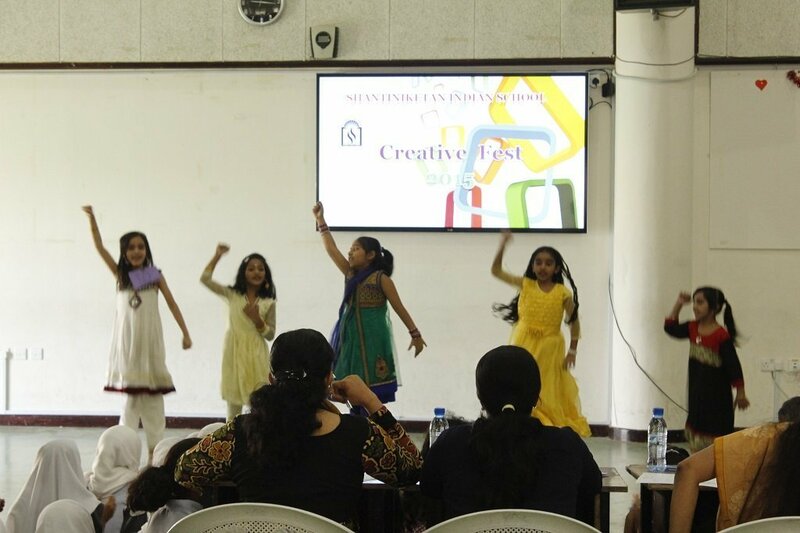 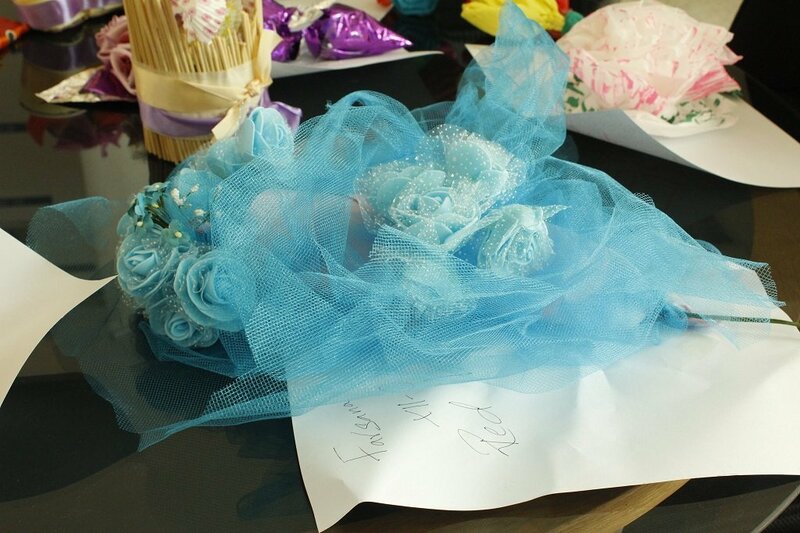 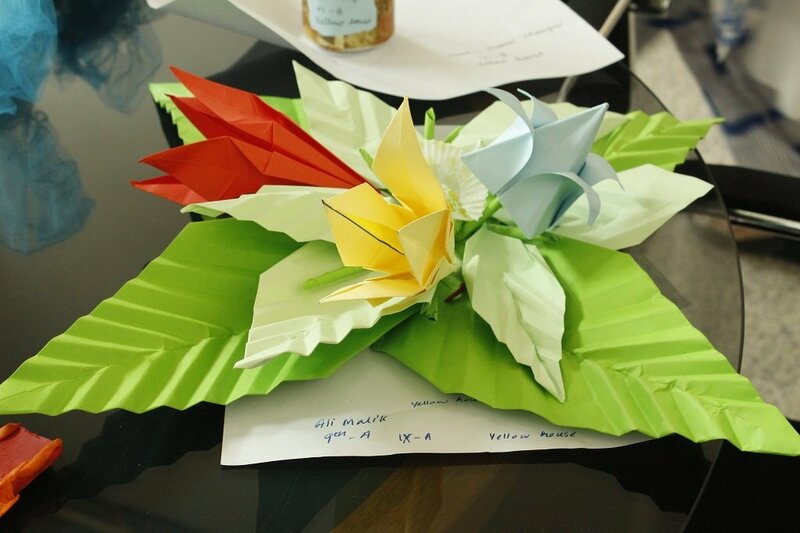 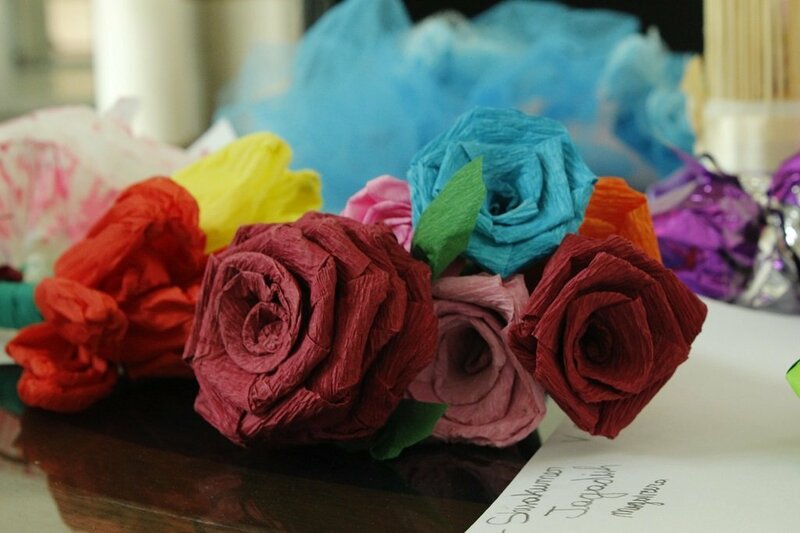 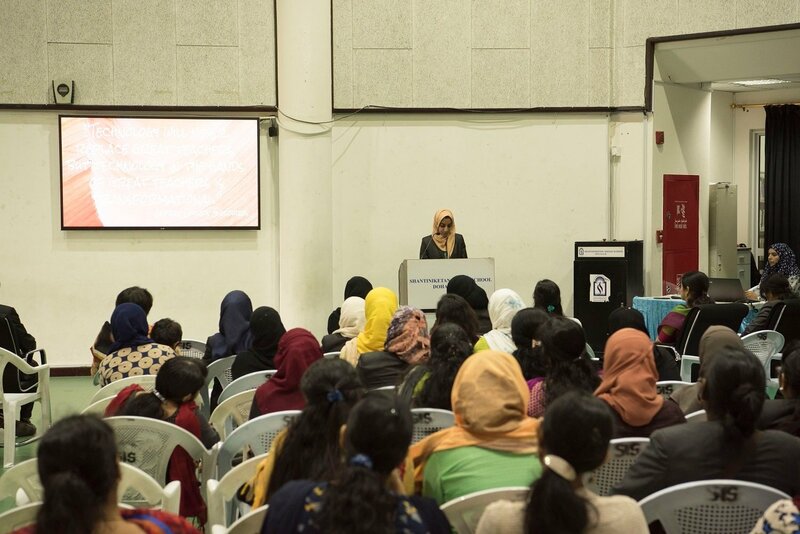 A wide range of events such as drawing, painting, Collage making, artificial flower making, clay modeling, essay writing and poem writing (different languages), Story writing, cartoons, digital painting, quiz and web designing were included in the offstage events which were held in the month of April. 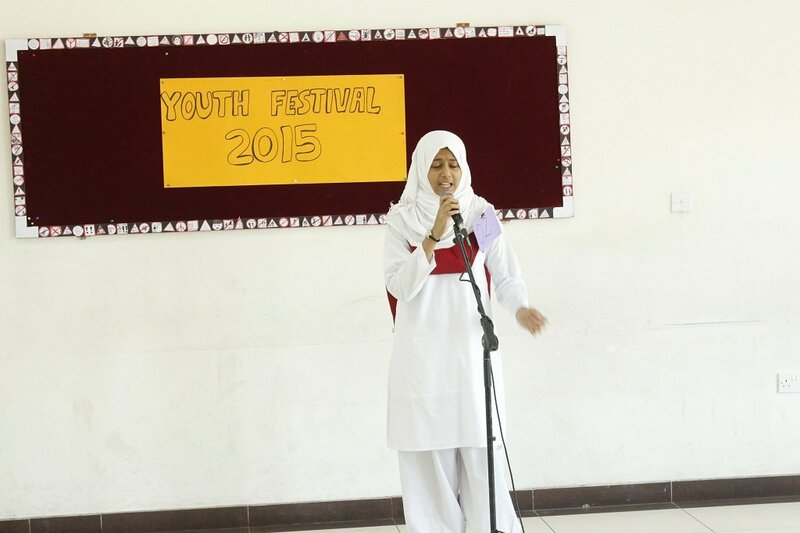 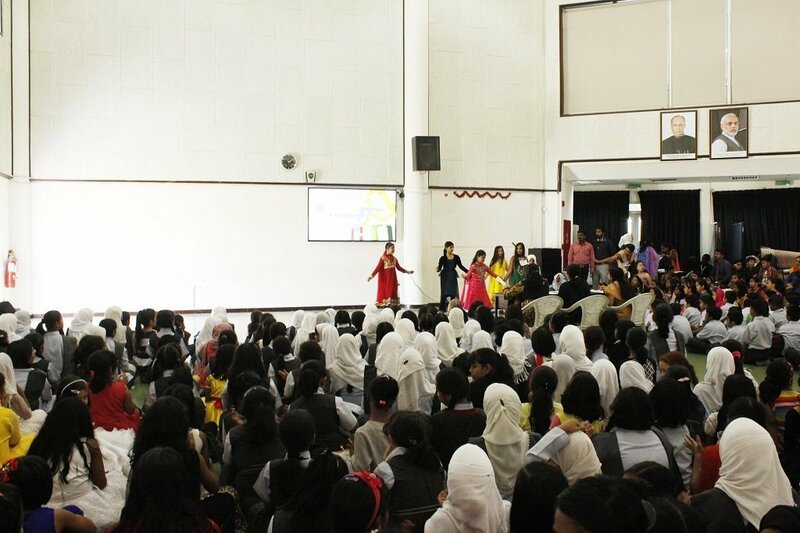 The success of off stage events were marked by the participation of large number of students. 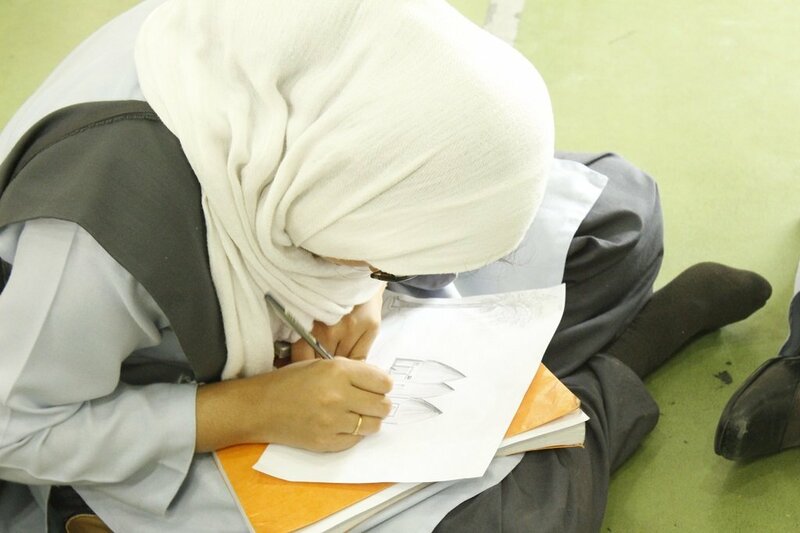 Around 1000 students took part and demonstrated their artistic skills and intellectual capacities by producing some of the finest works. 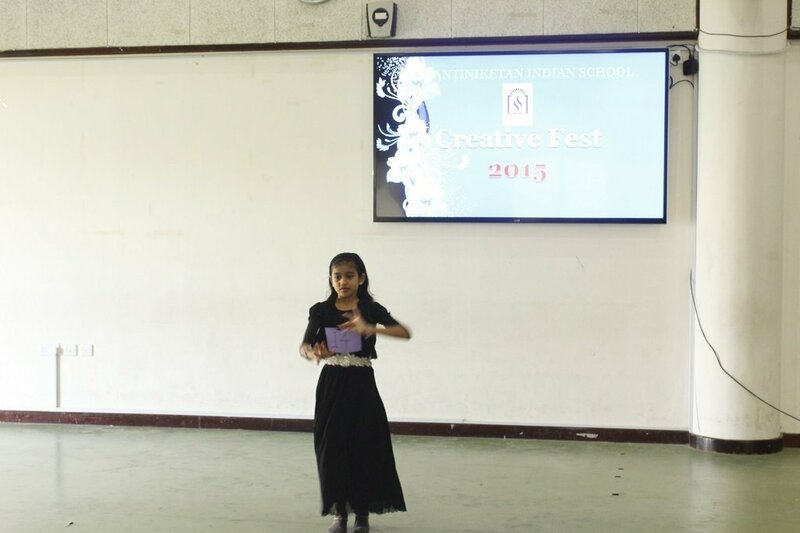 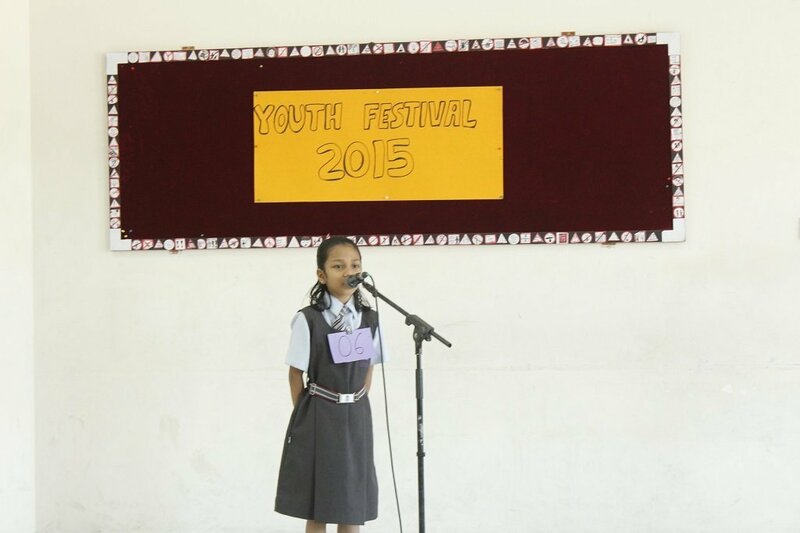 Much awaited stage events were held at school premises on 27th and 28th May. 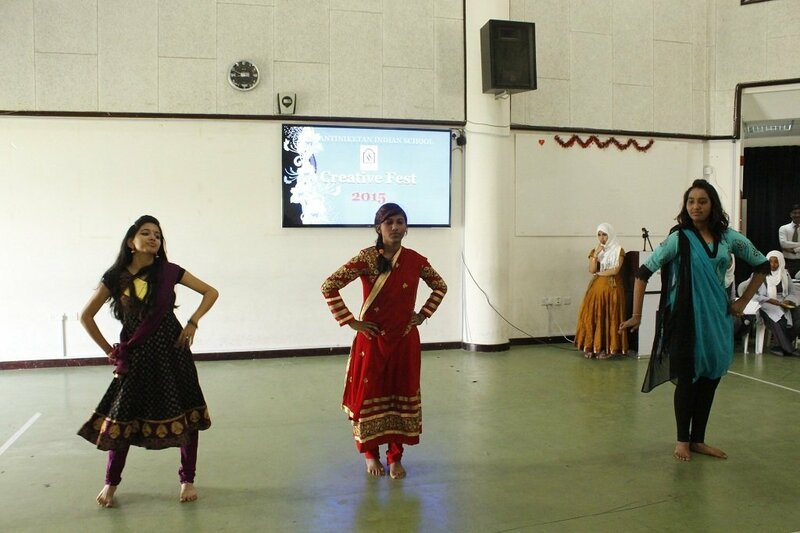 Stage events comprised of various events of cultural and artistic importance such as recitations (different languages), speech, storytelling, action song, Quran recitation, Nasheeda, vocal music , classical music, instrumental music, classical dance , folk dance, group dance, mimicry, mono act, group song both western and eastern, mime. 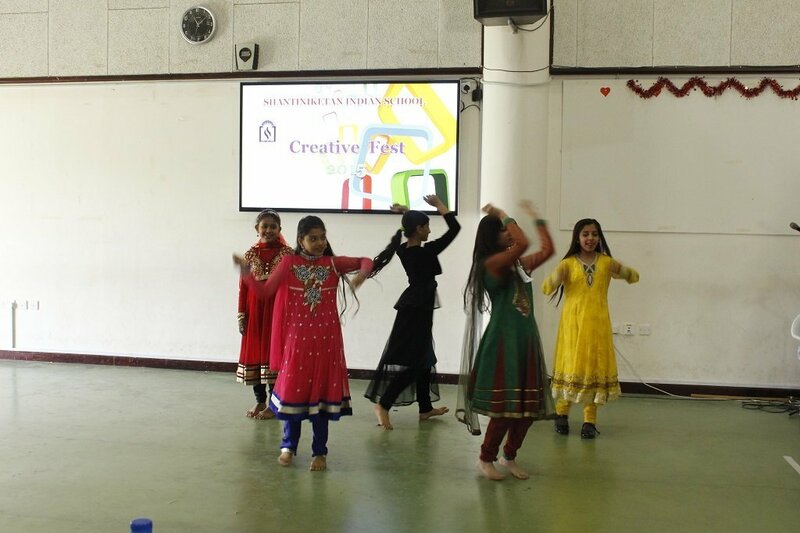 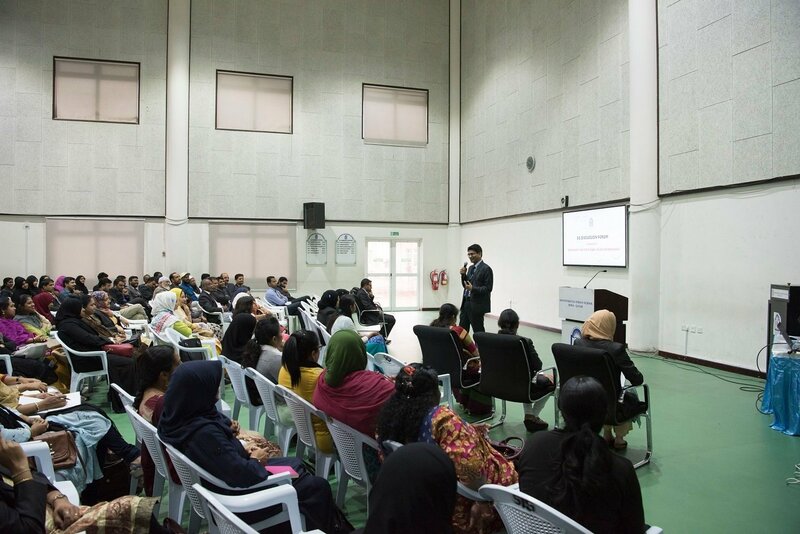 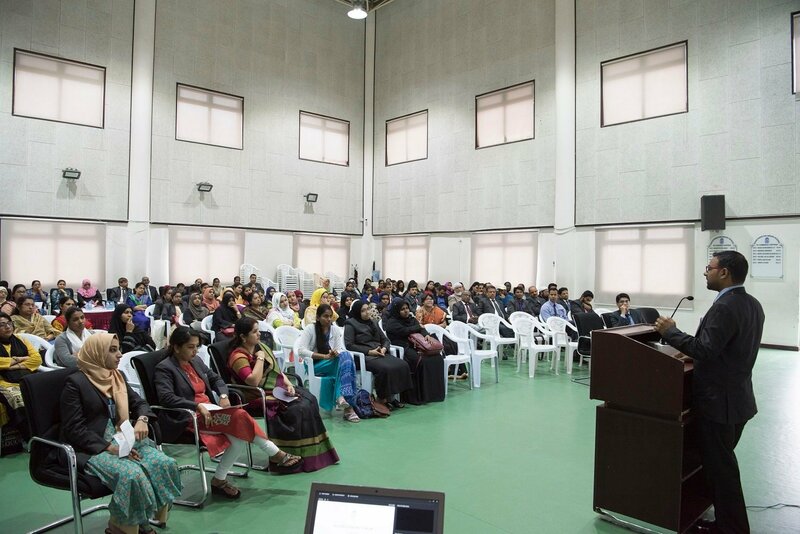 The school premises were converted into an exciting cultural fair. 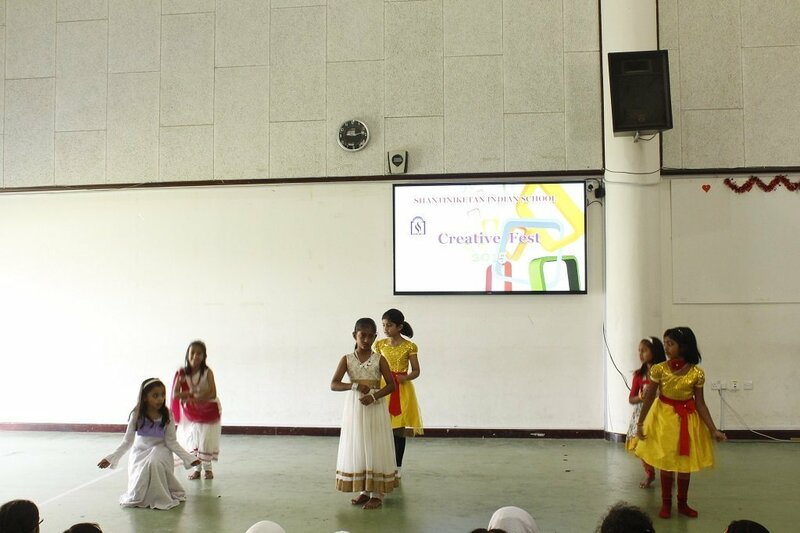 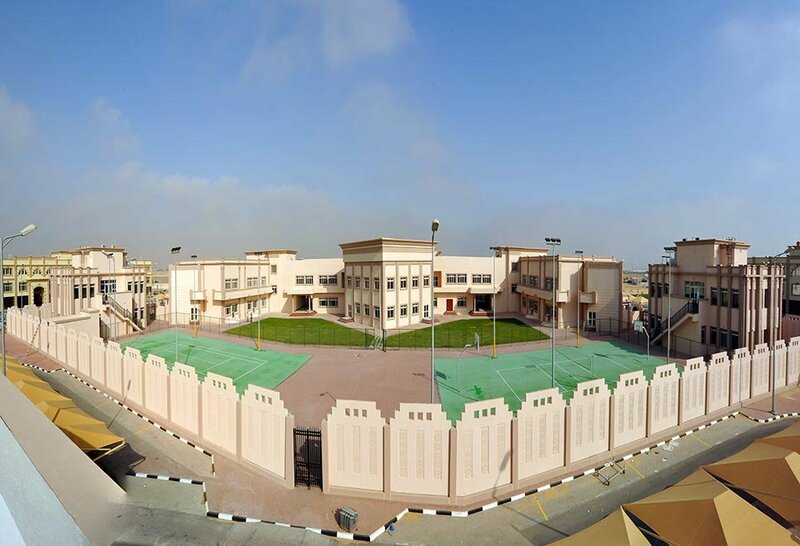 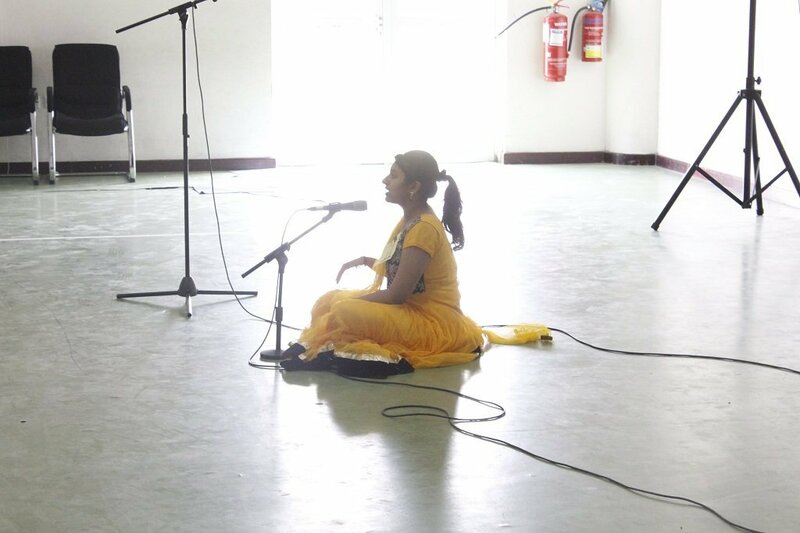 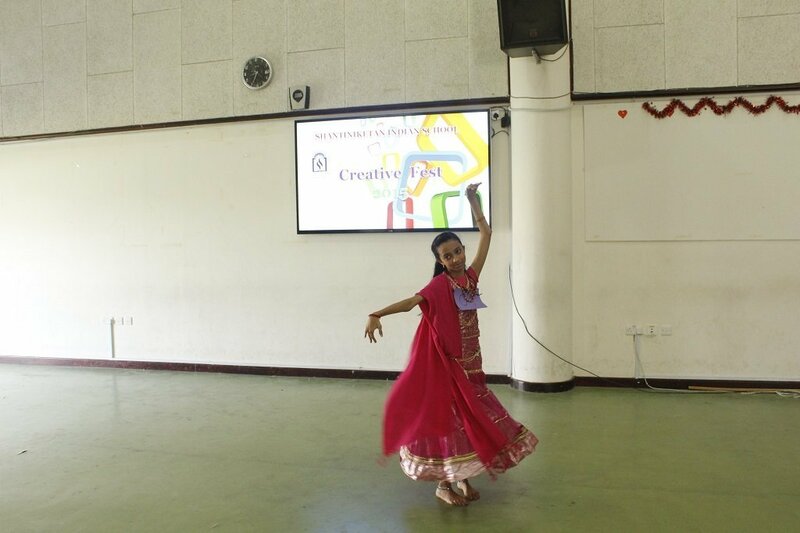 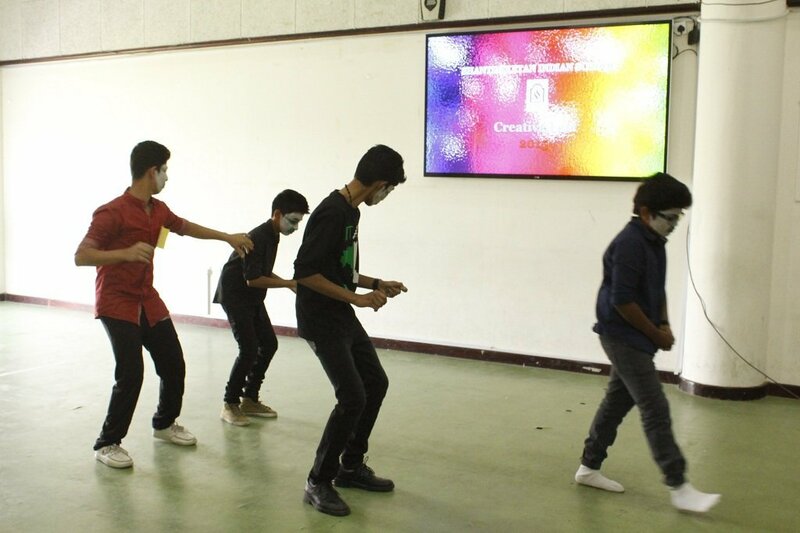 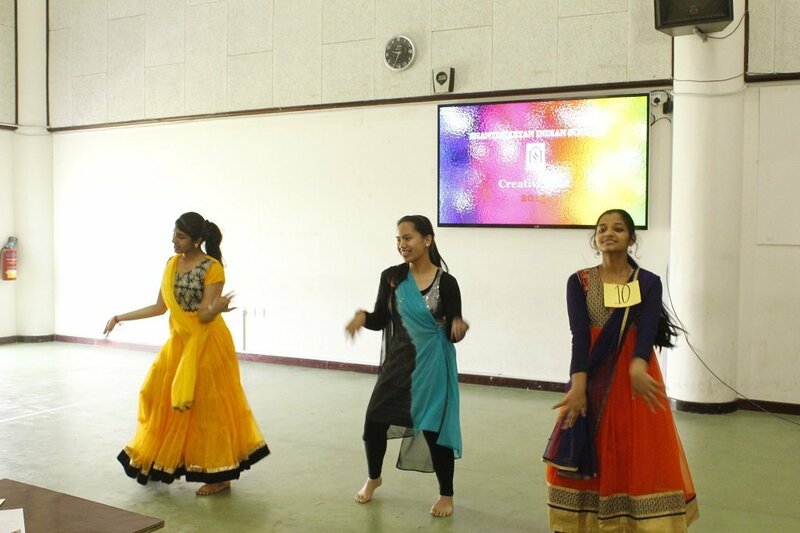 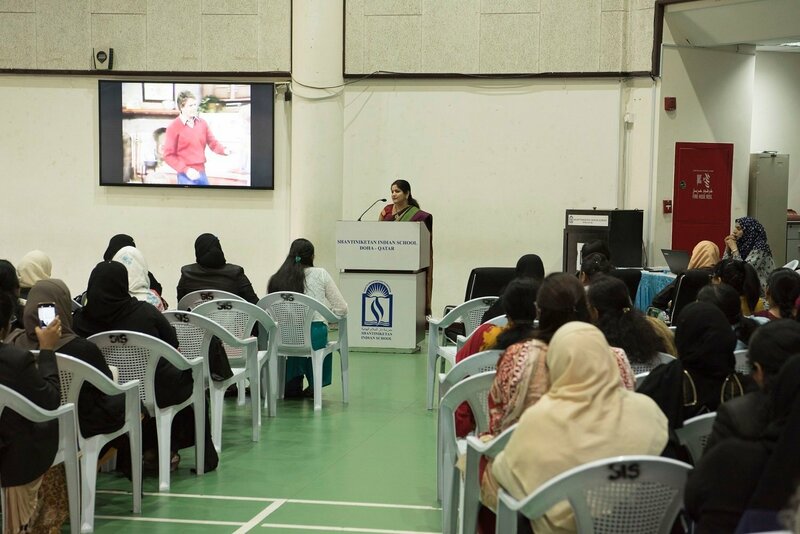 Four stages were erected in the school premises in order to provide a spacious space for the students to exhibit their skills in the various performing arts. 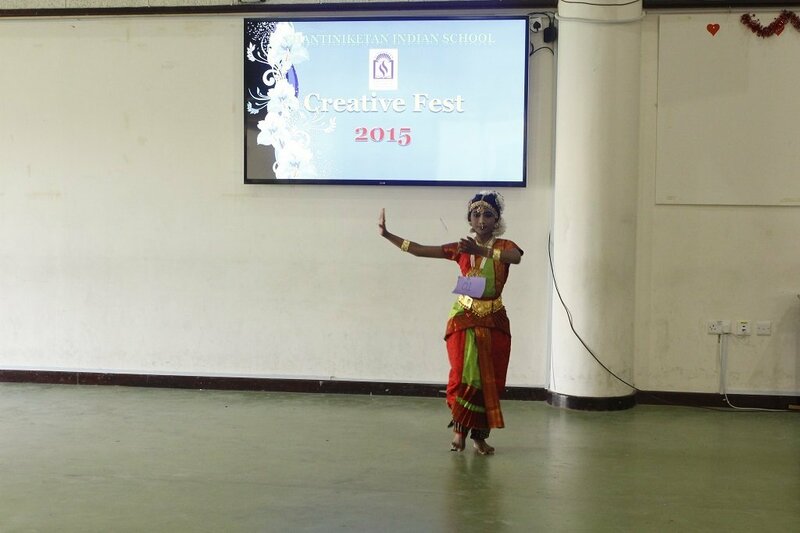 Hundreds of participants enthralled the audience with their stunning performance and brought jubilance in their minds. 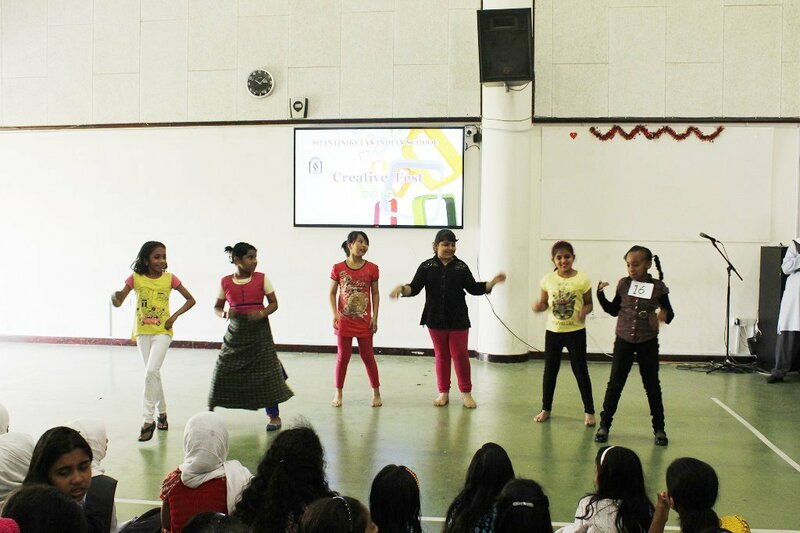 The power of performing arts to influence the human minds and bring the goodness which already exist in human beings was revealed. 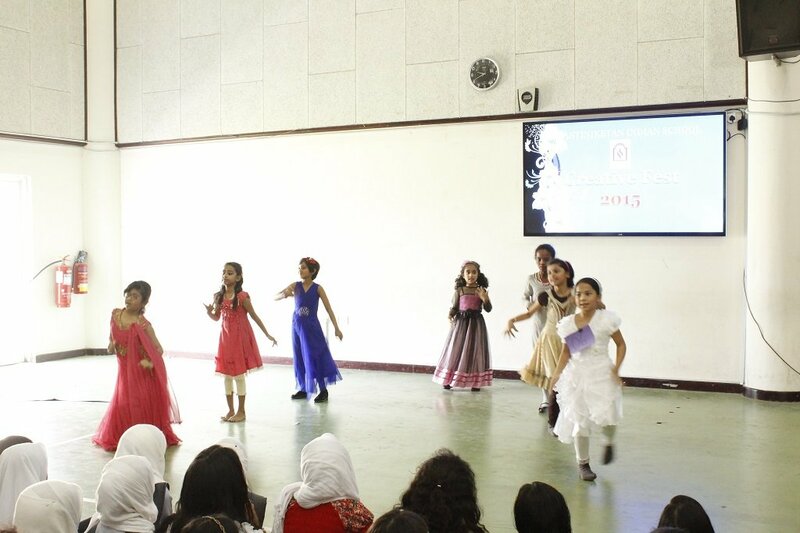 Red house won the overall trophy by securing a total 200 points. 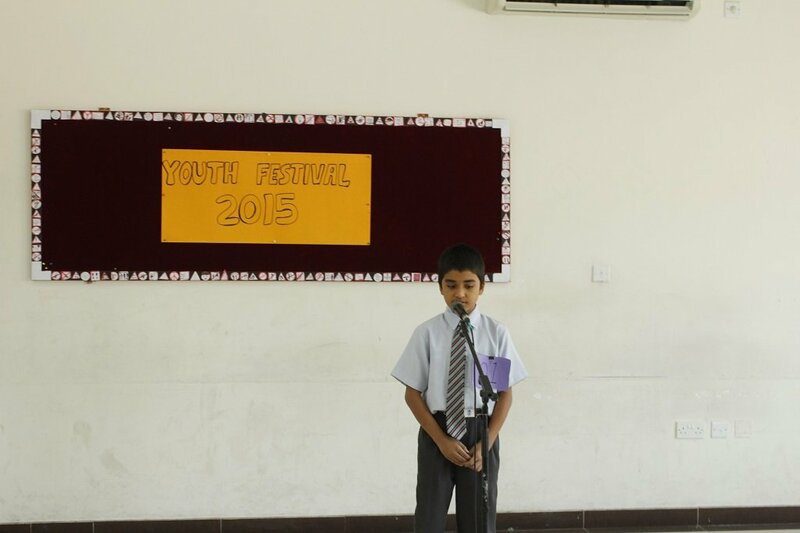 Yellow house emerged as second runners up with 150 points. 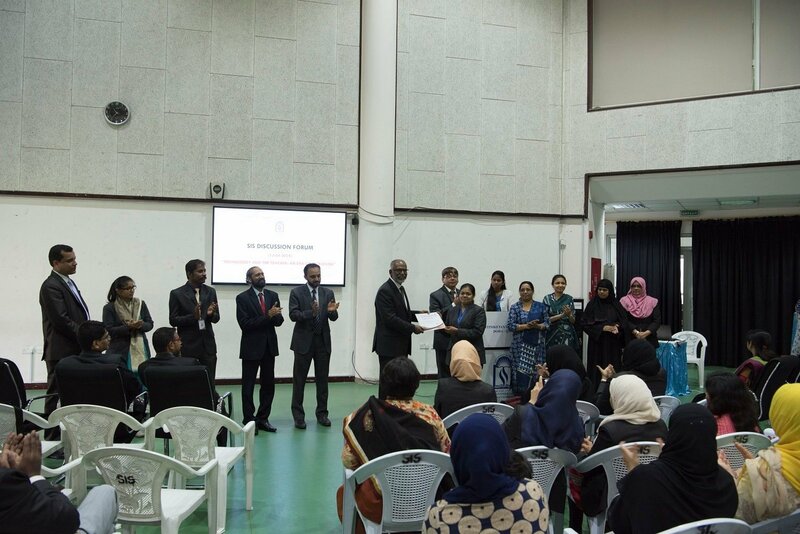 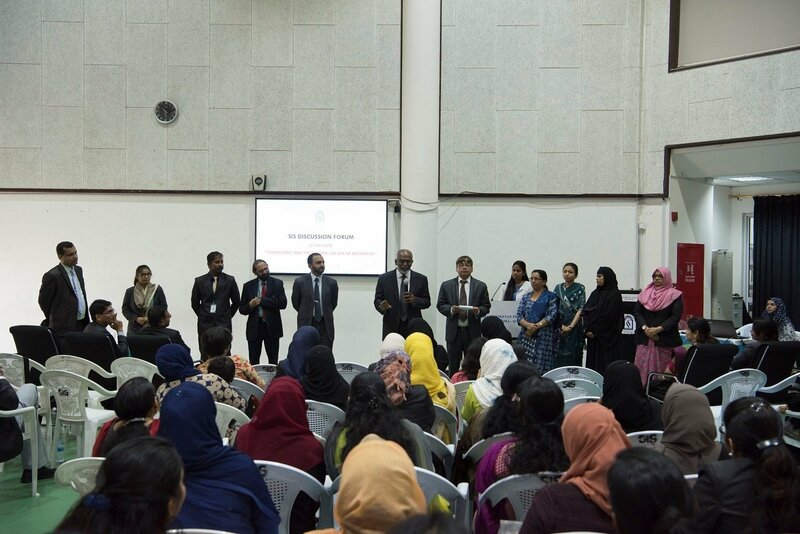 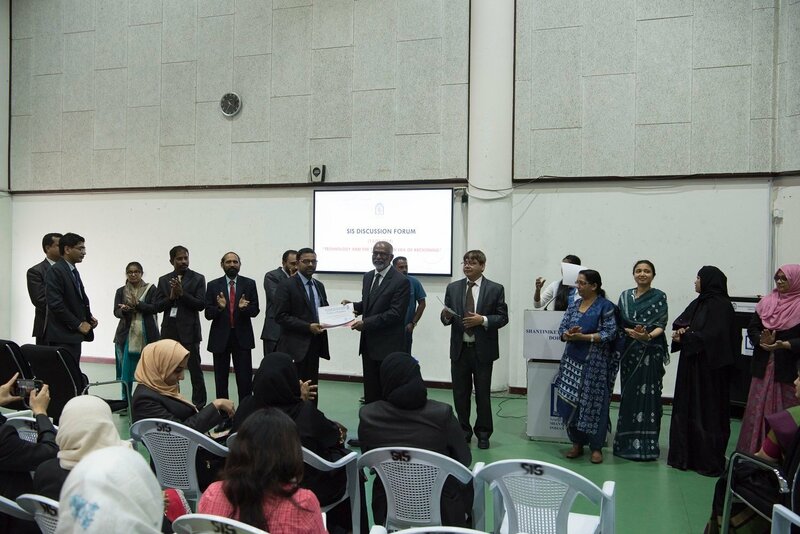 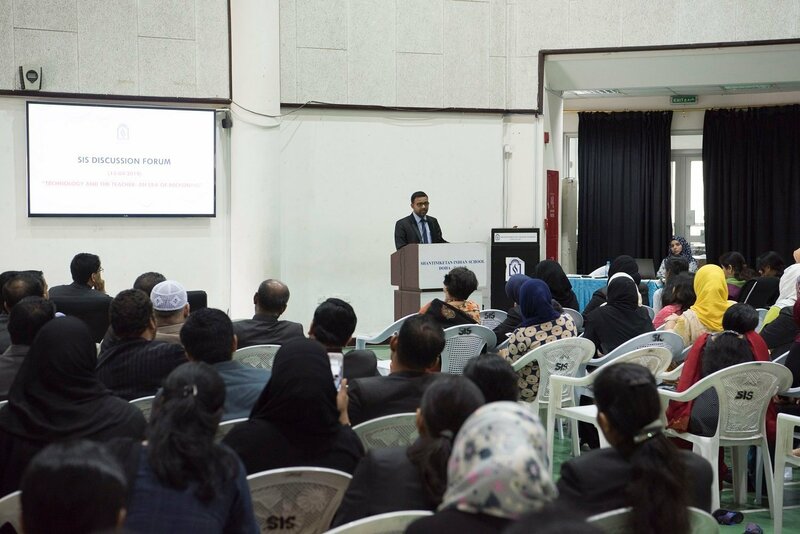 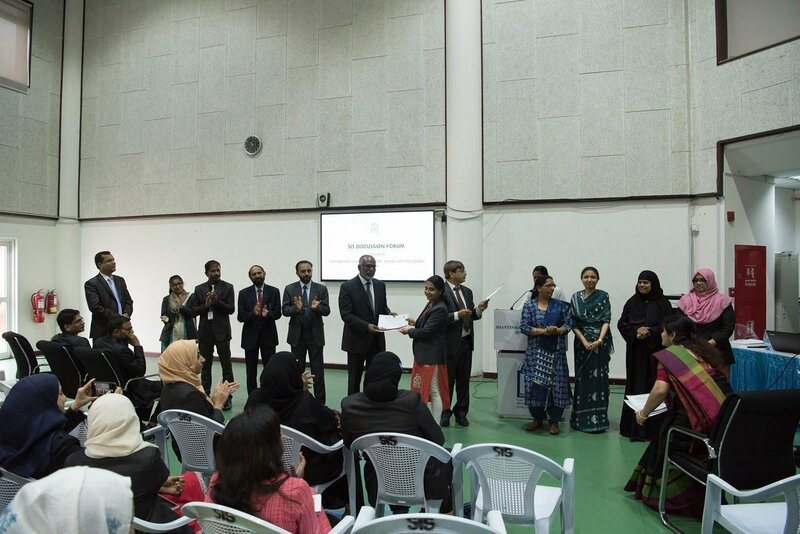 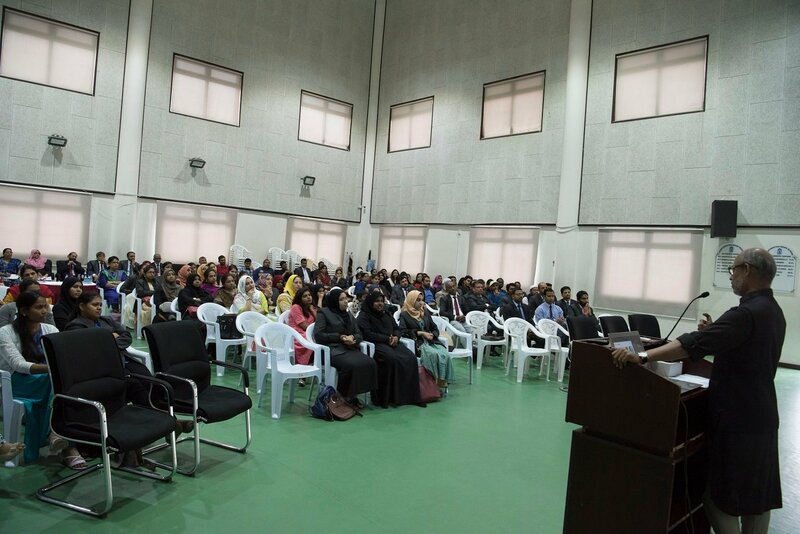 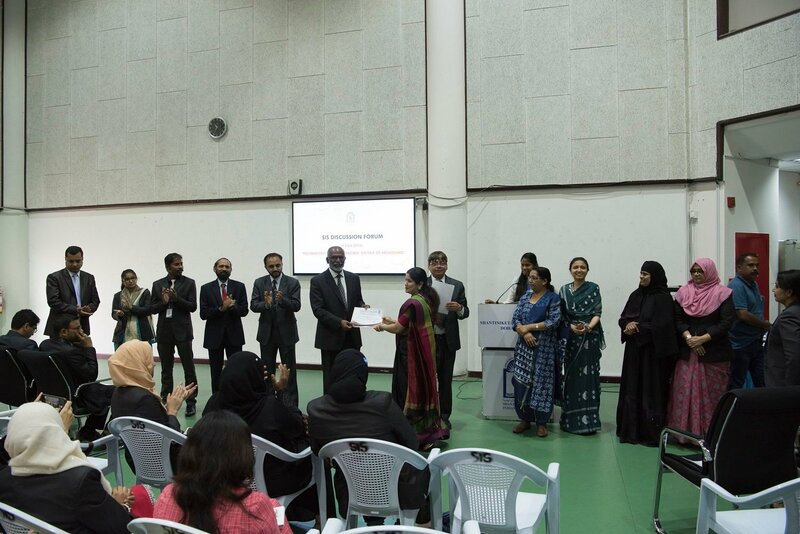 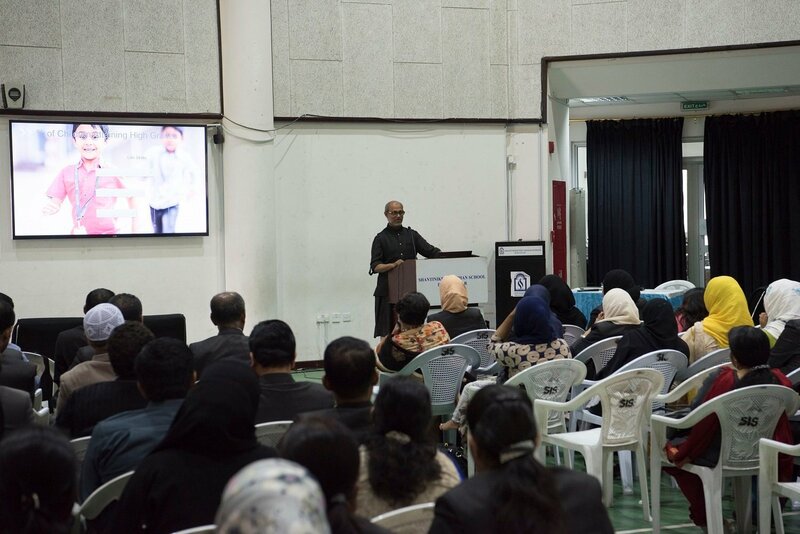 The principal Dr. Subash Nair, the Vice Principal Academic Mr. Shihabudheen Pulath, the Vice Principal Mr. Dudley o Corner congratulated the winners and participants. 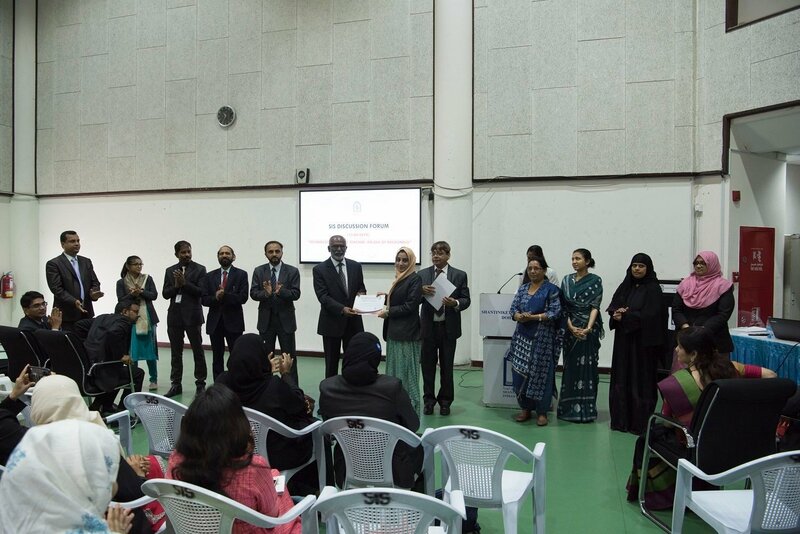 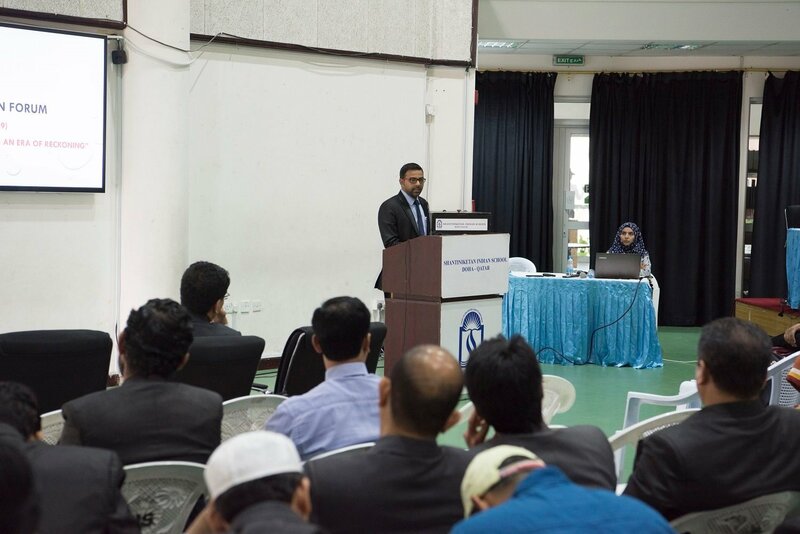 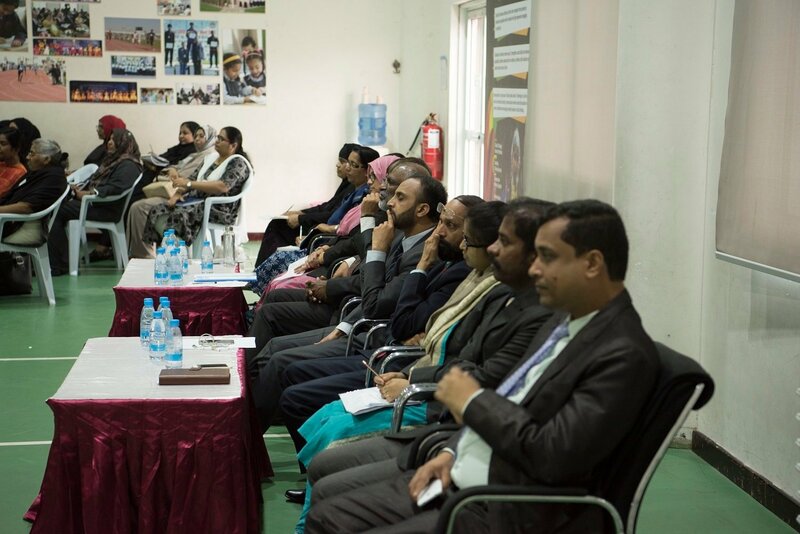 They expressed their pleasure and emphasized the spirit of participation. 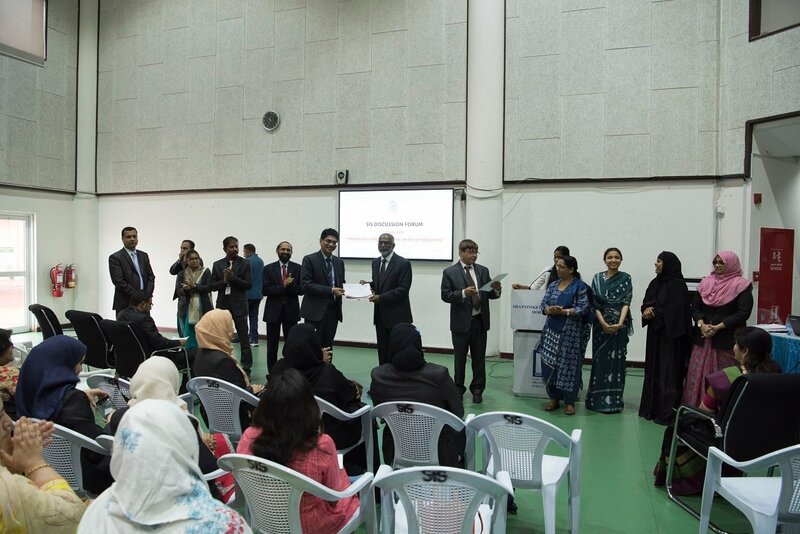 On behalf of CCA team, Mr. Jamal MP, expressed their gratitude towards the management, Principal, Vice Principals, Sections heads, Administrative staffs, House Mistress and House Masters and faculty members for their whole hearted support in order to conduct event successfully.